Ask your FJ question and get an expert FJ answer. 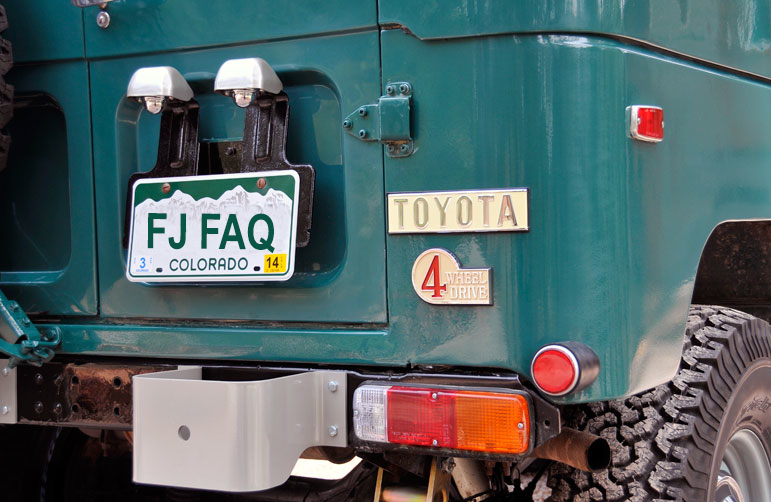 Do you have a classic Toyota Land Cruiser FJ40, FJ45, Fj55, FJ60 or other Land Cruiser that you’re working on? Are you looking to buy a Land Cruiser, and have questions about which model year is for you? Are you trying to wrestle down information about your restoration, repair or modification? Shoot us your question below and we’ll answer your question on the Red Line Land Cruiser blog. (FYI: Questions from Red Line customers or guys who comment on our blog will take first priority.) NOTE: If you can’t see the form below, you can also access the form here.